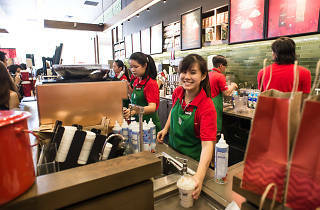 Pay what you want for your Tall Starbucks bevvie, as the coffee shop's annual charity drive in aid of The Salvation Army rolls around again. 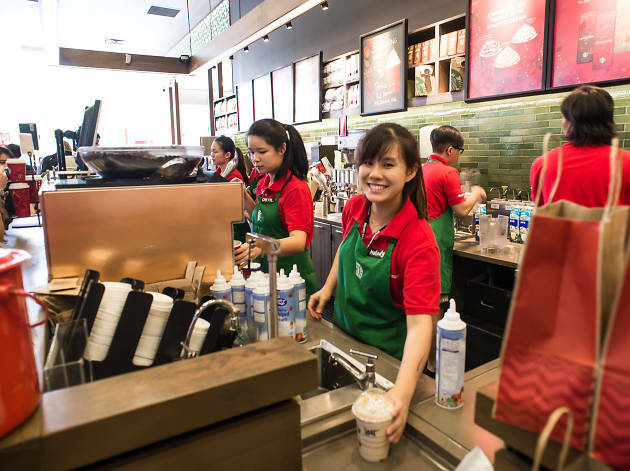 This year's Christmas promos also hope to inspire the warm fuzzies with performances at the Plaza Singapura and Raffles City outlets, one-for-one Venti drinks and free drinks with a purchase of a Starbucks Card gift set. See 'Dates and Times' for more details.